Gardenia green a kind of natural edible pigment which extracted from dried gardenia fruit.Its main components are crocin and cricetin.The powder color from primrose to scarlet is soluble in water, but insoluble in oil and absolute alcohol. Gardenia Green, a natural food pigment, is got from the gardenia (Gardenia jasminoides ELLIS) fruit of madder family by biological fermentation. The appearance of gardenia blue is light green to dark green powder or liquid. 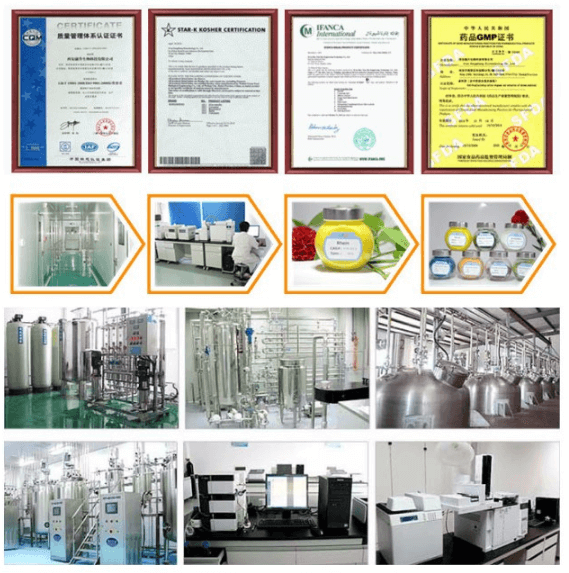 It can easily dissolve in water, ethanol solution and propylene glycol solution, can not dissolve in organic solvent. Widely used in instant rice & flour products, jam, fruit-flavoured beverages, beverages of fruit and vegetable juice(pulp), candy, topping, imitation wine.